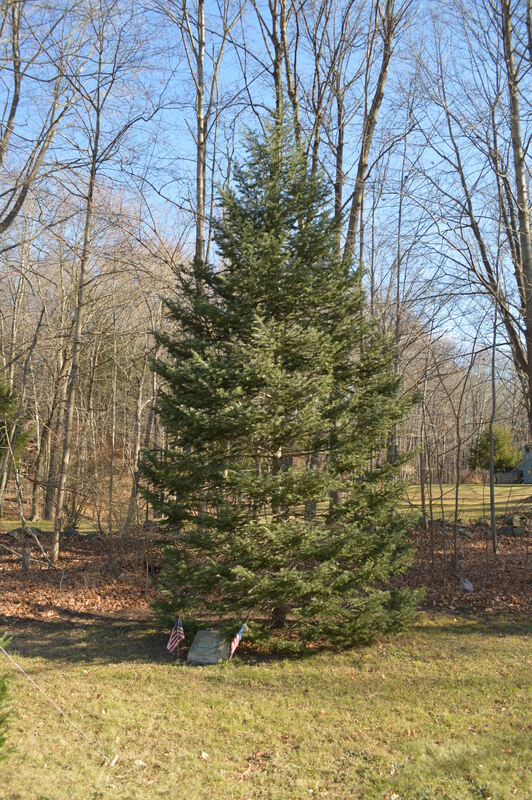 If not for the Christmas lights, this memorial tree along Route 202 in the Northville section of New Milford would likely not be noticed at all. In fact, the memorial tree has now grown too tall to be lit, and smaller tree is placed in front of it every December to carry the lights. 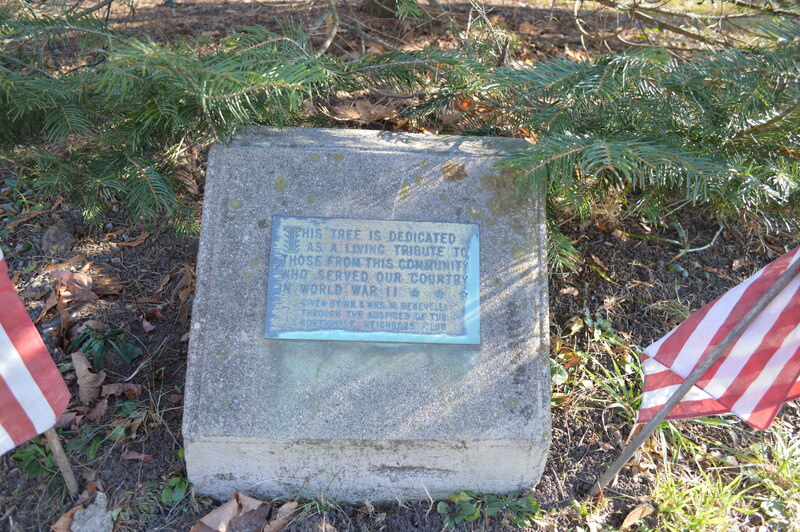 It is the larger tree, however, that was planted by the Northville community to honor its members who served in World War II. 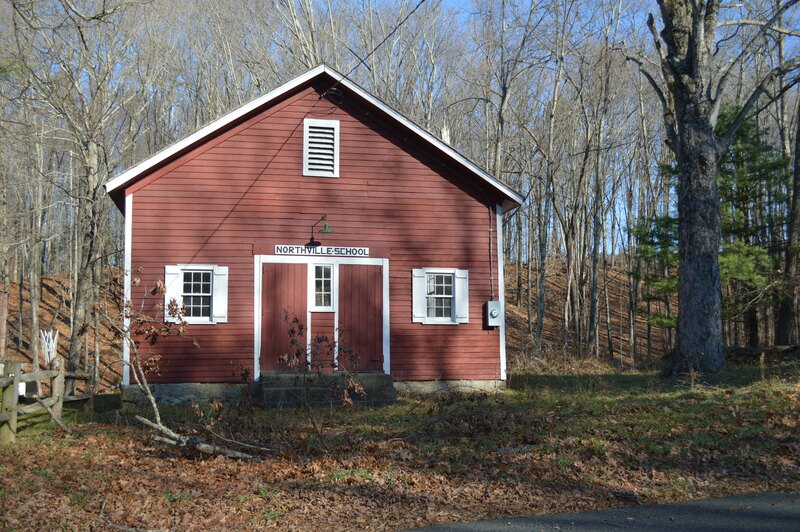 That community was settled by Daniel Hine in 1750 and its first school was established in 1783. By 1825 it was a thriving settlement with Baptist and Methodist churches, two stores and a postmaster. It was also something of an industrial center as it boasted a wagon making operation, a grist mill, saw mills, a paper mill, a blacksmith, a cabinet shop and a lime kiln. Northville and its parent town grew over the years. By 1940, over 5,500 people lived in New Milford. Of these, 746 answered their country’s call for service during World War II. 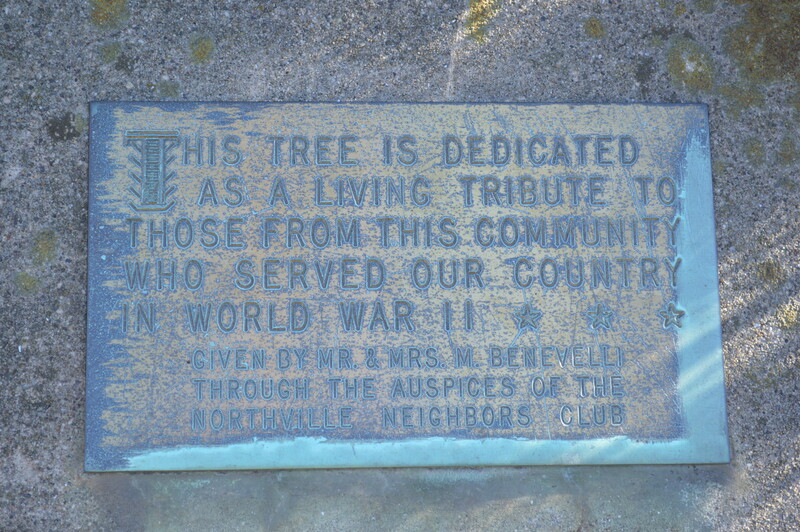 To honor the sacrifice of these men, Mr. and Mrs. Marcel Benevelli and the Northville Neighbors Club dedicated this tree as a living tribute. 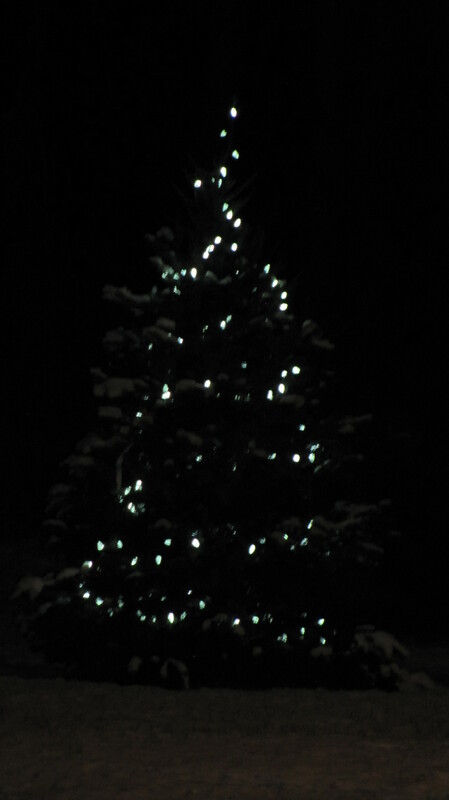 For years I have driven past this tree on my way to celebrate Christmas at my parents’ home in New Milford. In its sincerity and simplicity it has always seemed to capture the spirit of the season. To all of those who have taken the time to stop by this blog, a very happy holiday!